Full Service Florist Satisfaction Guaranteed. 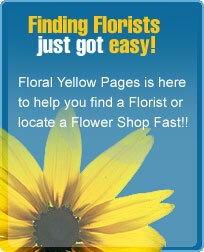 Family owned and operated with over 20 years floral experience. Flowers for all occasions and budgets. Not just the average floral shop. We carry a full line of gifts, home decor, local dairy products, silk and fresh flowers. We will also create gifts baskets, cheese, butter and maple syrup baskets, and much more. Serving all hospitals and funeral homes. Full Service Florist. Satisfaction Guaranteed. Family owned and operated with over 15 years of floral experience. All major credit cards accepted. Specializing in unique and custom arrangements. Flowers for all occasions and budgets. Our goal is to exceed our customers expectations with quality, care, and professional service. Serving all hospitals and funeral homes.